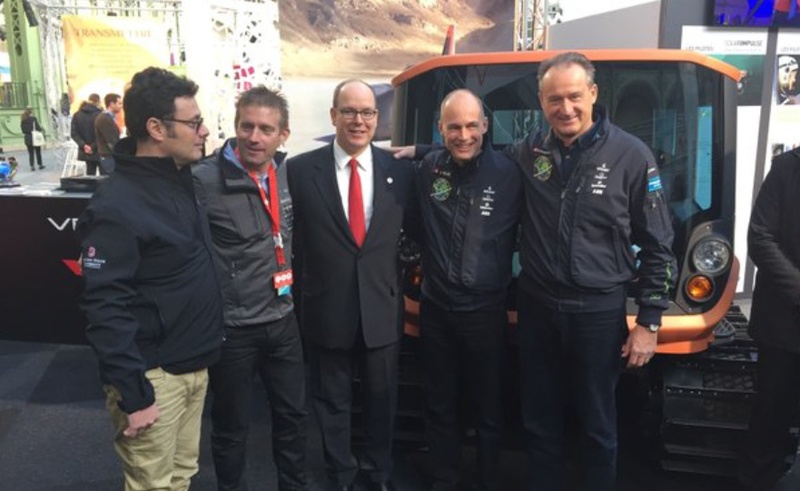 HSH Prince Albert II of Monaco Witnesses the Launch of the Eco Explorers Society. 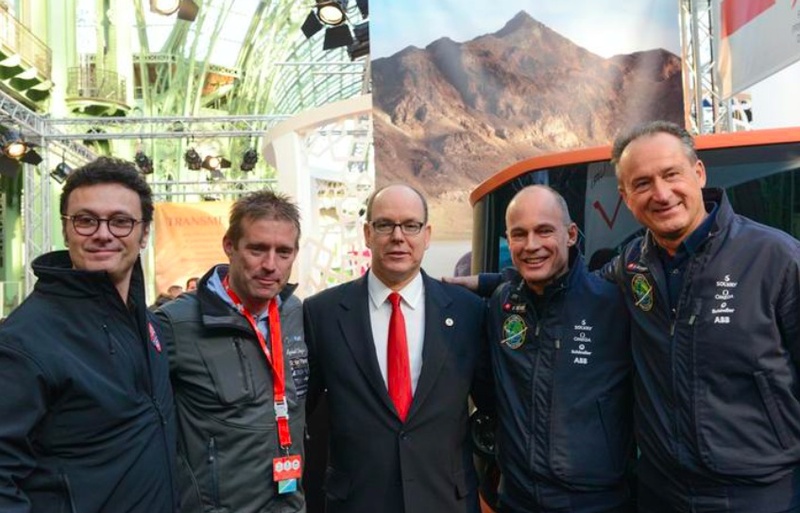 On Monday, December 7, 2015, His Serene Highness Prince Albert II of Monaco witnessed the partnership launch between the Fondation Prince Albert II de Monaco and the Monaco-based association, Eco Explorers Society (EES). The purpose of the EES, established by Mr. Gildo Pallanca Pastor, Dr. Bertrand Piccard and Mr. Raphaël Domjanis, is to implement innovative sustainable development projects in exploration of air, land, and water. The overall goal is to preserve the goods and services produced by the sustainable management of these ecosystems and the creation of economic wealth for the people inhabiting these spaces. As pioneers in eco-adventure the trio have each launched some of the most innovative and important projects in recent history in regards to clean and sustainable mobility. Mr. Pastor has successfully engineered the world’s fastest fuel cell and electric vehicles with his renowned VBB program, Venturi. Dr. Piccard is the initiator and Pilot of Solar Impulse aiming at accomplishing the first solar flight around the world to promote the use of clean technologies. Mr. Domjan is the founder and expedition leader of Planet Solar, the first around the world powered by solar energy, it was with a boat. These three prototypes made for extreme conditions are helping to develop new technologies in sustainable energy use including capture, transformation, efficient consumption management and storage. The real world testing of these projects develops the most efficient systems to face the most demanding of applications. All three eco-adventurers have run a part of their projects in the Principality of Monaco with the support of the Fondation Prince Albert II de Monaco. These four major players in the field of sustainable development and mobility join forces to create the Eco Explorers Society in order to continue to discover and develop efficient and multifaceted solutions in engineering systems within the realm of sustainable mobility. 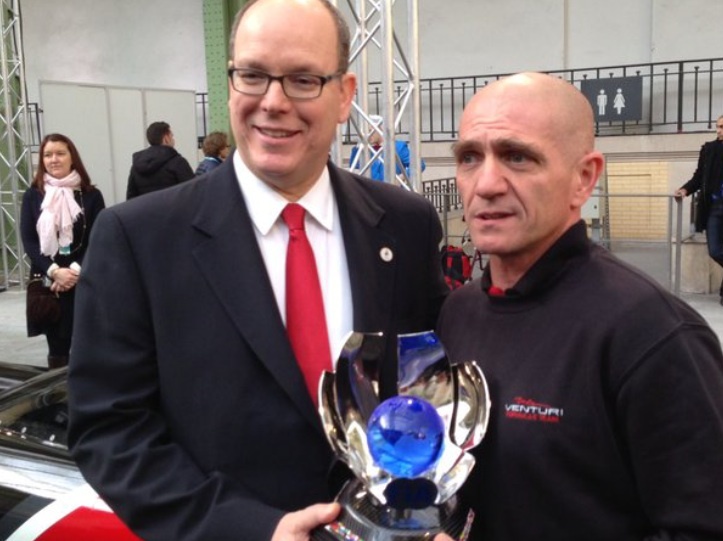 Previous HSH Prince Albert II of Monaco Receives the Médaille de Commandeur du Mérite Maritime. Next HSH Prince Albert II of Monaco Collaborates with the Famous Glenmorangie Company.